For a glossary of ballet terms, your “secret decoder ring” for this poem, see Wikipedia here. This poem, Death A Corps de ballet: Death Becomes Her, was submitted for the November Surrealism Poetry Prompt on TweetSpeak Poetry, offered this Monday by Seth Haines here. 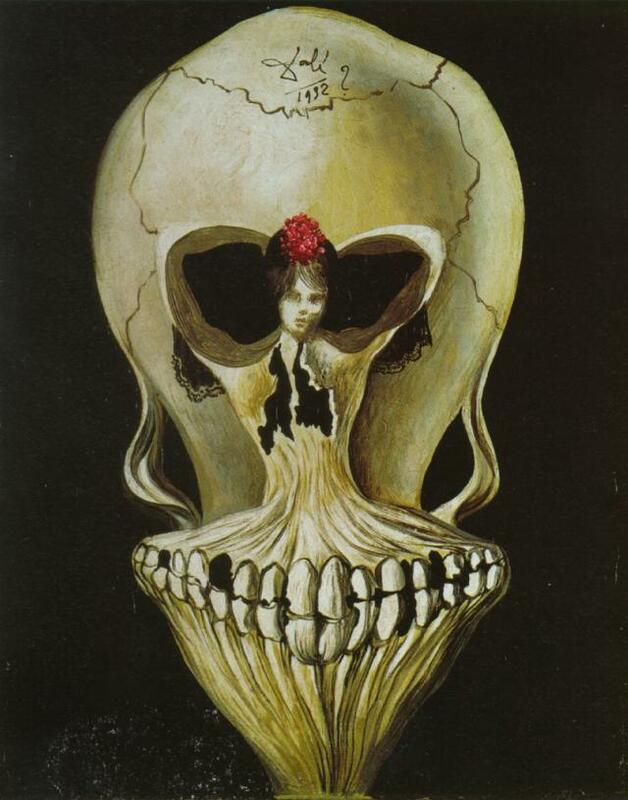 For this surrealism poetry prompt, “Building on the tradition of Dali’s “The Faces of War,” can you re-imagine the coming world,” I decided to look at “Ballerina in a Death's Head,” by Salvador Dali (1939), and the war between death and life. In imagining the world to come, it is clear that death has to be overcome before redemption and restoration. The war against death here is a dance where beauty begins to emerge from the “shadow of death” itself. While death seeks to become us, or overcome us, it can be transcended in resurrection in the beautiful dance with the author of life, The Author of Resurrection. 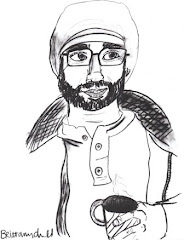 This poem was also submitted to Open Link Night at dVerse Poets. To see more poems submitted, please visit the site. The links will be live at 2 p.m. Central time today. Quite a clever use of dance terms, Robbie; a nice ekphrastic piece that pays homage to Dali's image as well as Seth's prompt. Thank you and what a word, ekphrastic. . . .
Brian, I appreciate that feedback. . .I was wondering how this would be heard or received by someone with knowledge of Ballet. . . I do not really know much and had to do a lot of research for this piece. . .so glad it spoke. . . and can't wait for the glorious day when death lays speechless. . . Your terminology works very wall - the words are so musical and great offering for a surreal prompt. - Corps de ballet so suggestive as well ! k.
Your blog keeps trying to make me anonymous! I am Manicddaily of http://Manicdddaily.wordpress.com. Thank you for your kind comments and for reading!